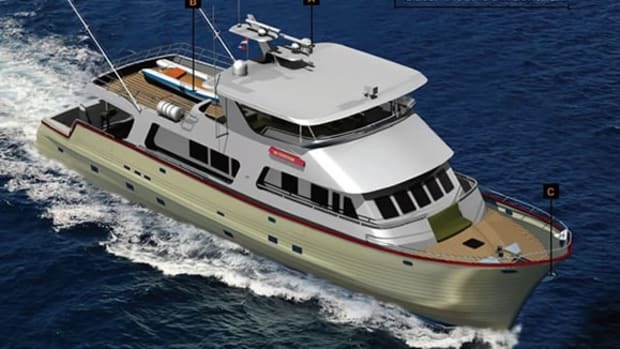 If you’re considering a ‘round-the-world cruise, Nordhavn’s new 87&apos;1/4-foot trawler might be just the ticket. 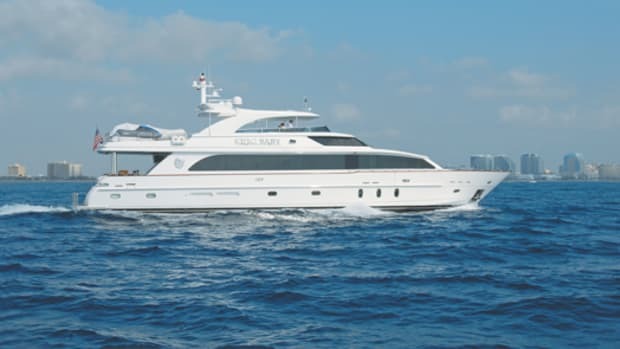 The builder says that she should have a 4,000-NM range at 10.5 knots with the help of twin MTU Series 60 diesel inboards. A pair of 48-inch wheels attached to four-inch shafts shouldn’t hurt efficiency either. 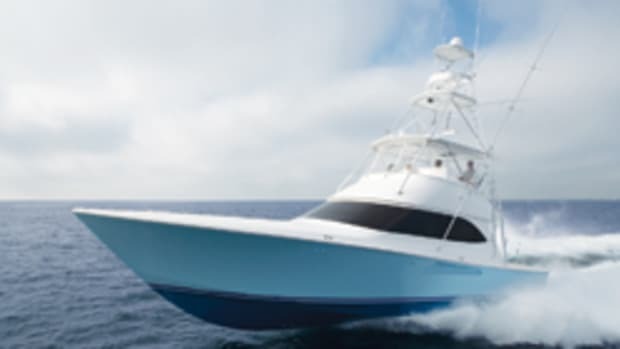 Such range is even more impressive when you consider that the 86’s full-load displacement is 375,000 pounds and that she measures 24 feet on the beam; these stats help explain why she has a deep reduction ratio of 4.59:1. A 7,000-gallon fuel capacity, 900-gallon freshwater tankage, and a standard 2,000-gpd watermaker will ensure that the owner won’t have to worry about going dockside too often. To stay comfortable on long passages, the 86 comes standard with a pair of 20-square-foot Trac stabilizers. Other oceangoing features include 40-kW and 27.5-kW Onan gensets that can each power the whopping 144,000-Btu Cruisair air-conditioning system. There’s also a laundry room complete with Maytag’s Neptune series stacked washer-dryer unit. 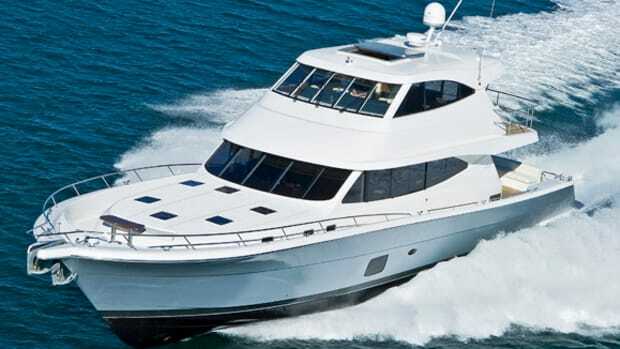 On long passages you should find time to relax in the 86’s comfortable 36-foot-long saloon. It’s appointed with inboard-facing couches and surrounded by grain-matched, varnished joinery. A teak island separates the saloon from the eight-person dining table, while an elegant spiral staircase connects this area to the skylounge. In addition to all this relaxation space, you’ll find a Jacuzzi on the flying bridge. 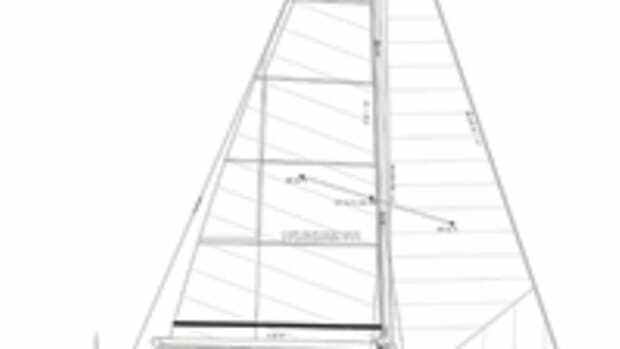 When you want to leave the comforts of the 86, you’ll appreciate the standard Marquipt davit on the foredeck, which can lift 3,500 pounds, and the optional 18-foot tender, which is stowed there. Finally ready to return dockside and tie up? 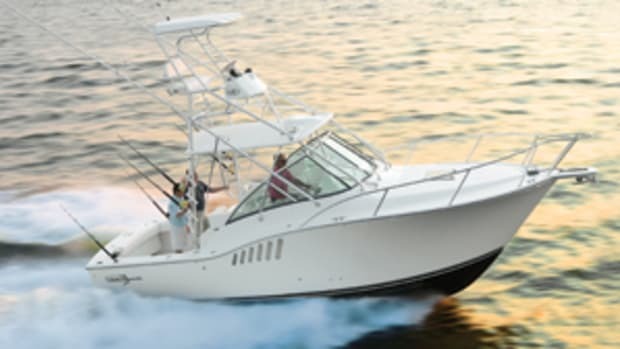 Standard 50-hp bow and stern thrusters will help to ensure that you don’t mar the hull’s standard Awlcraft paint job. 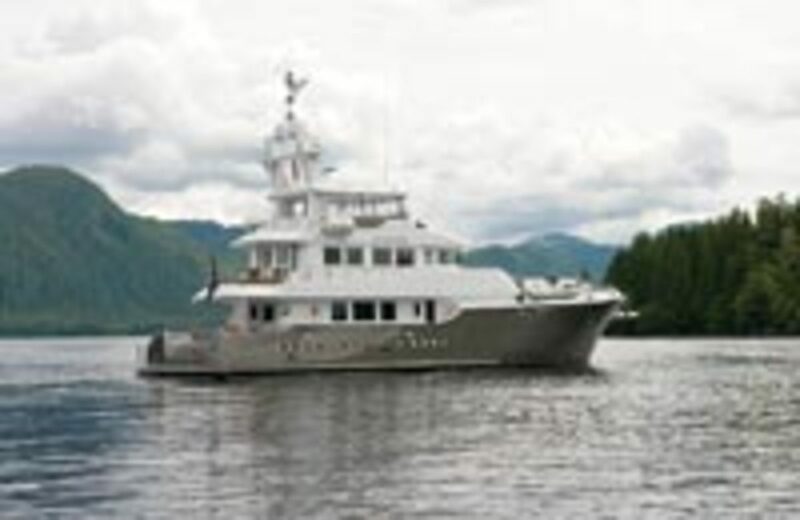 For more information on Nordhavn www.powerandmotoryacht.com/nordhavn/. 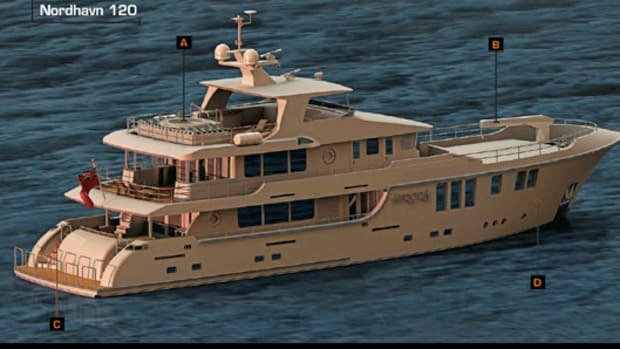 Christian Grande & Partners, the designer of many Sessa models, is also behind the planning of this nearly 49-foot express cruiser. The firm made the C46 seem more dynamic than some other Sessa models by incorporating features like a retractable sunroof and scissor-style queen (it slides open to form a V-berth) in the VIP. 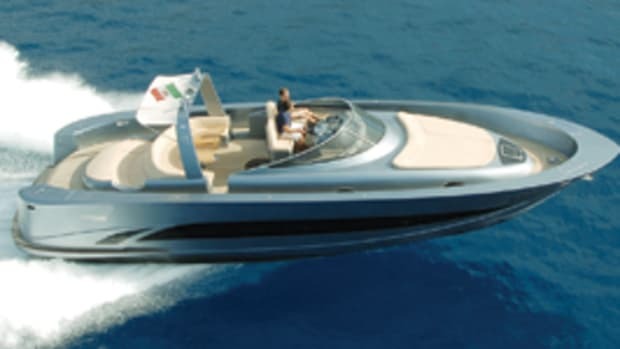 The Sessa C46 was designed to accommodate IPS drives; a pair of 435-hp Volvo Penta 600s is standard. The builder states they’ll give her a top speed of close to 38 mph and a cruise speed of about 30 mph. 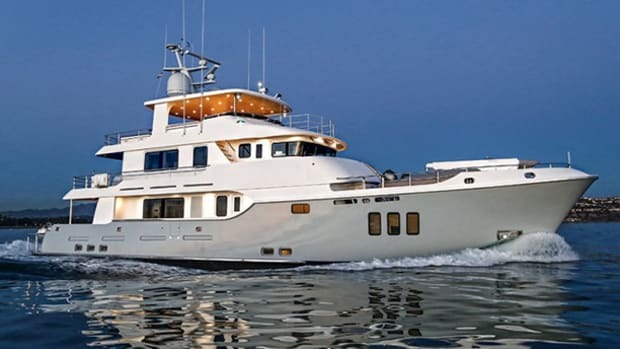 She should be in U.S. waters in time for the Fort Lauderdale International Boat Show. 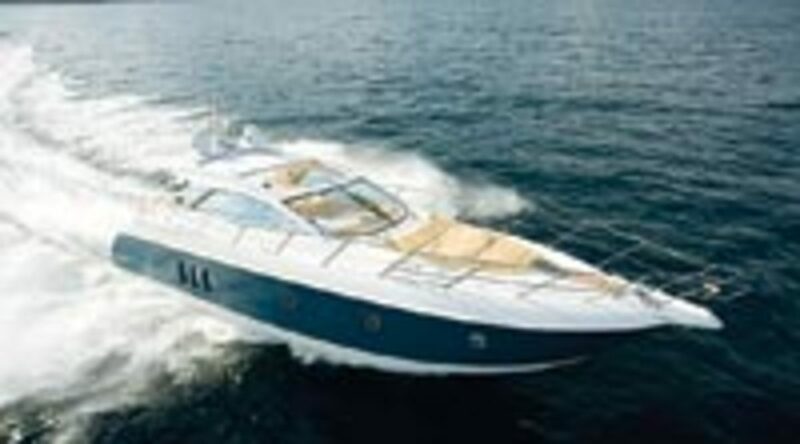 For more information on Sessa Marine www.powerandmotoryacht.com/sessa/.